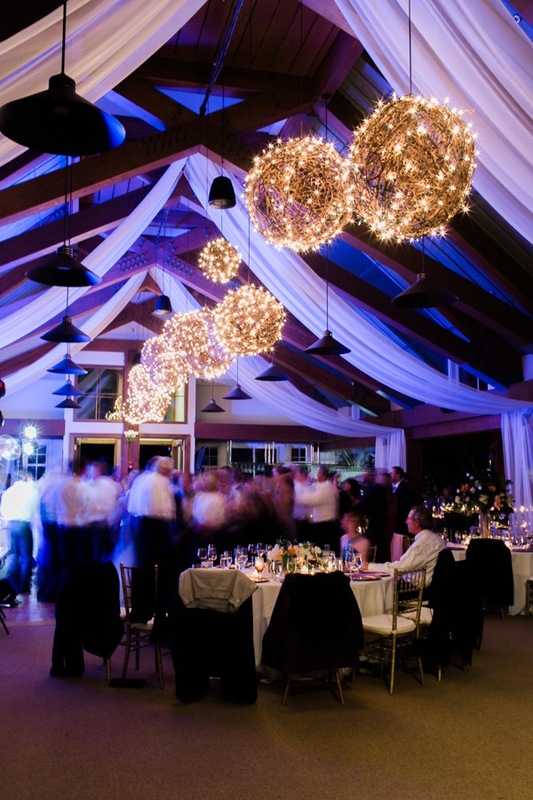 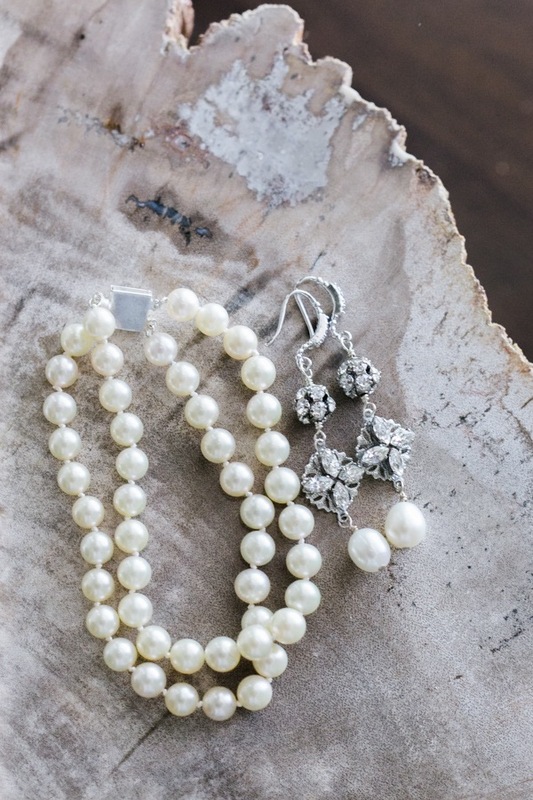 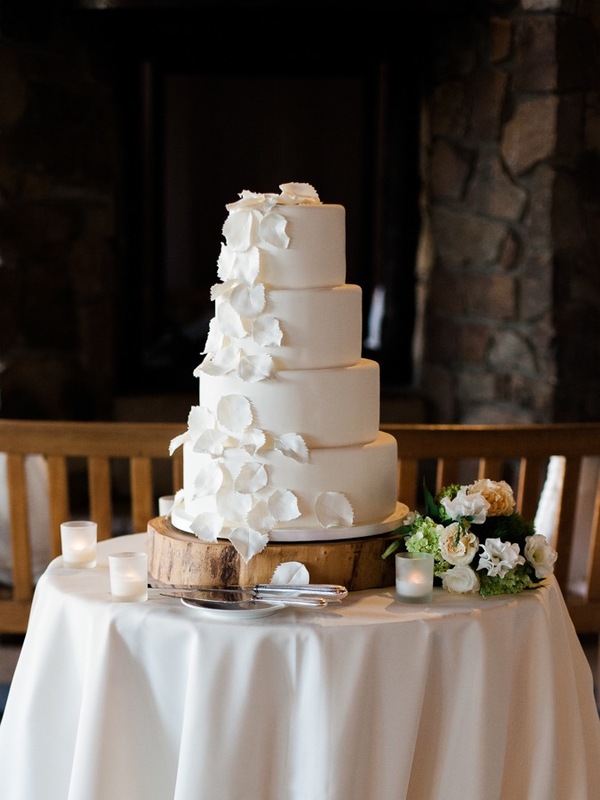 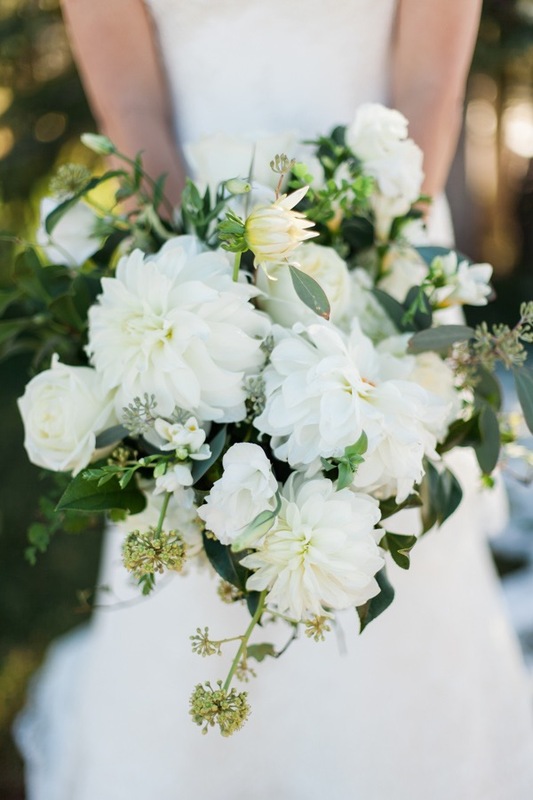 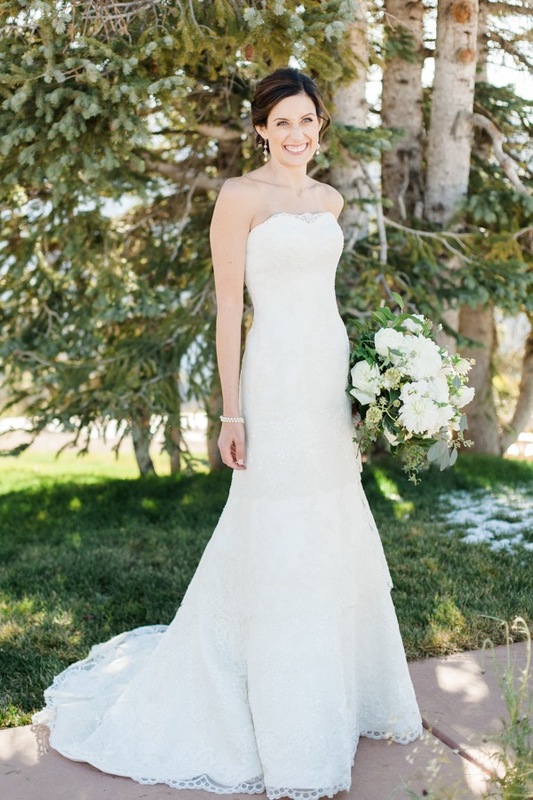 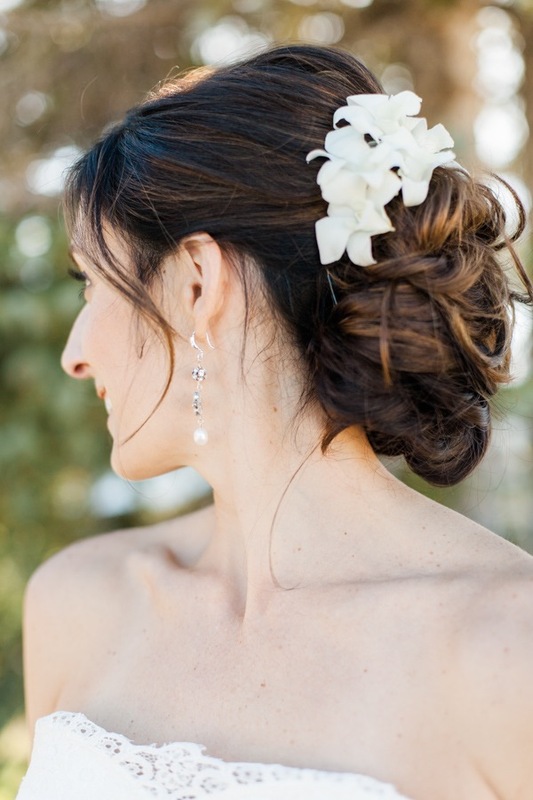 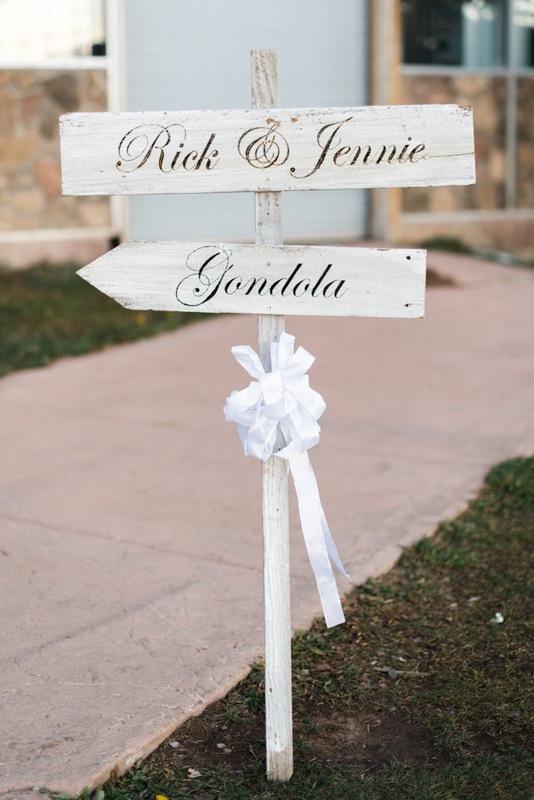 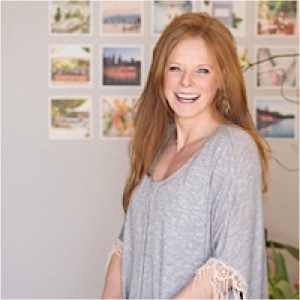 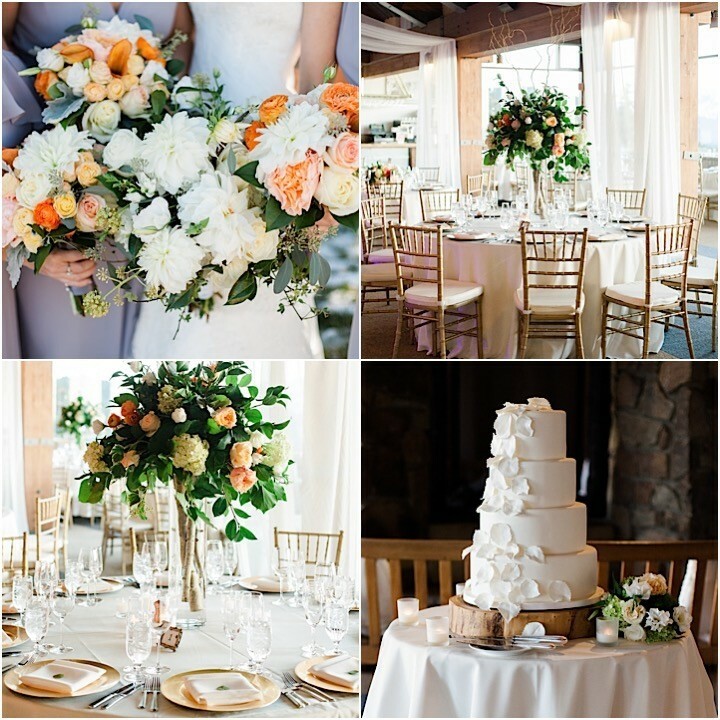 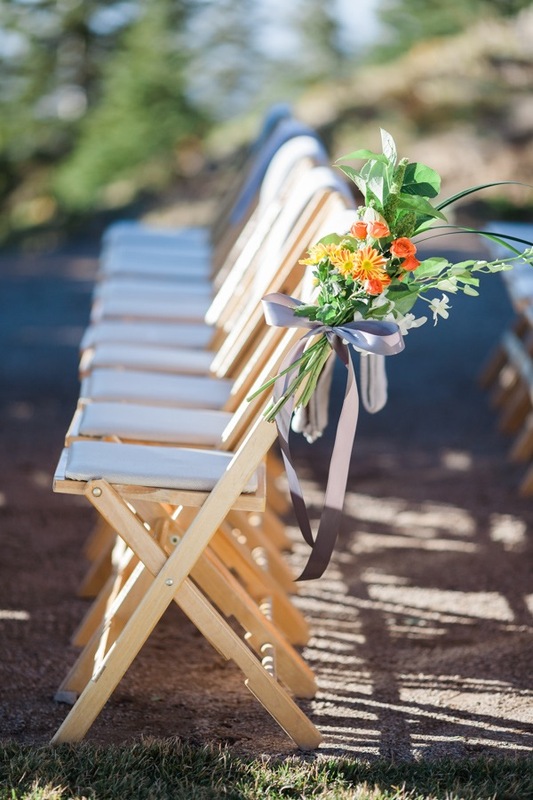 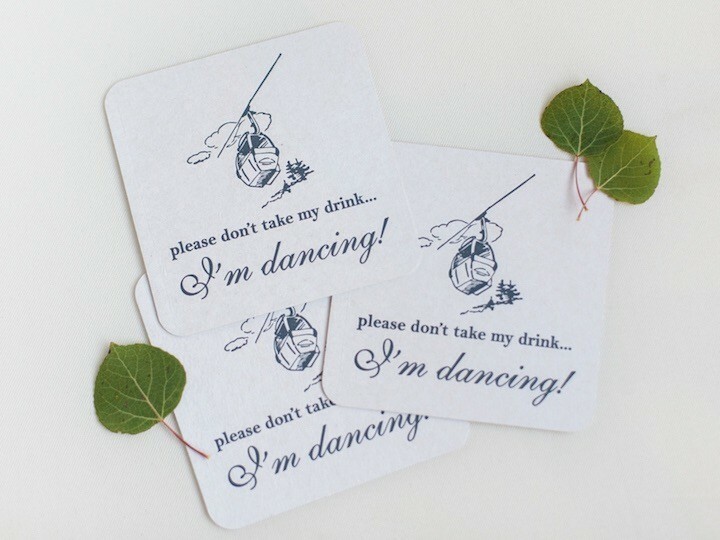 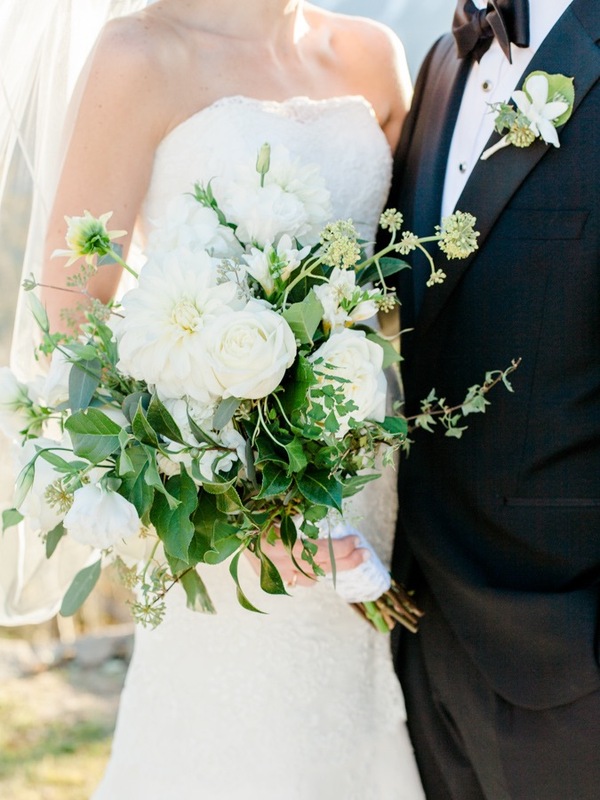 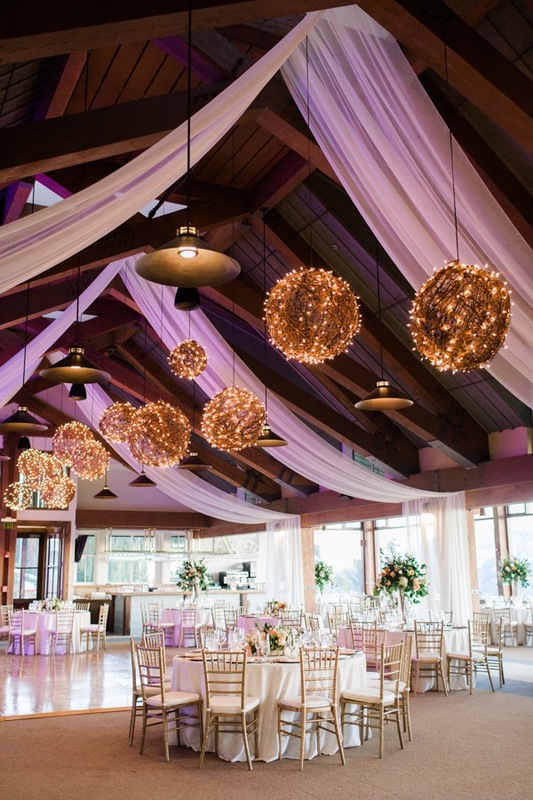 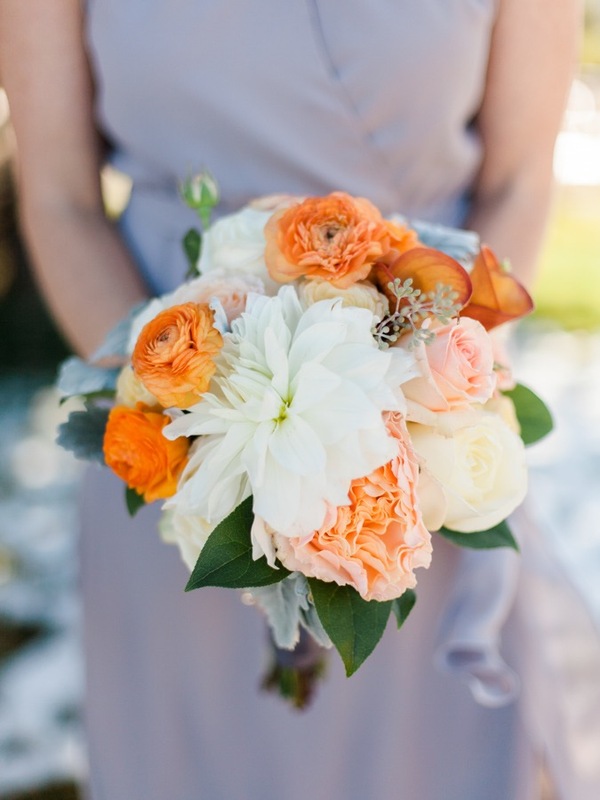 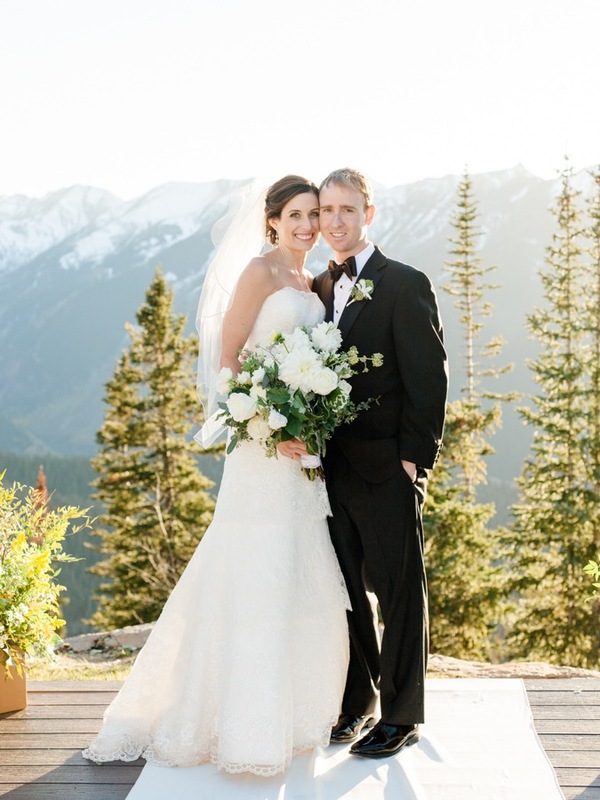 How beautiful is this Colorado wedding? 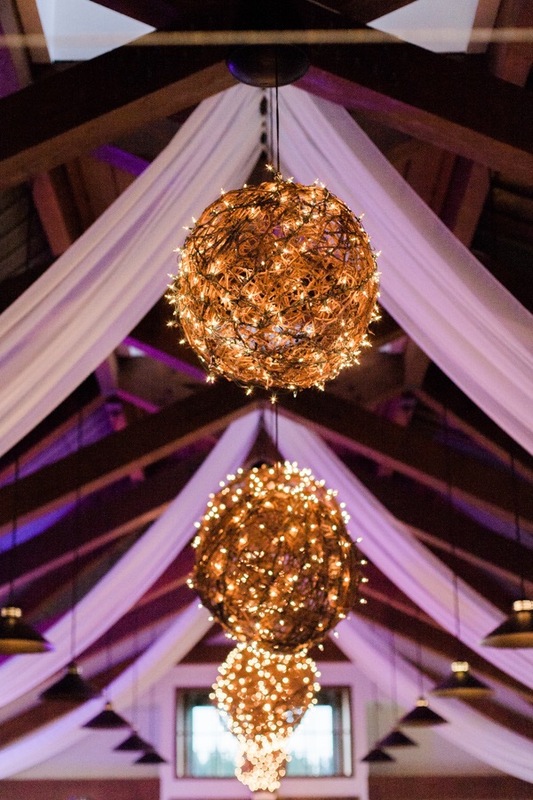 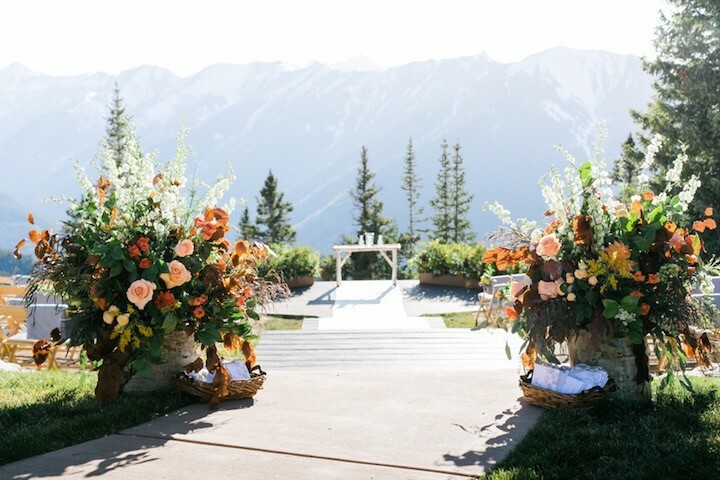 The gorgeous mountain backdrop provided a breathtaking view during Jennie and Rick’s outdoor ceremony in Aspen which was followed by a chic reception indoors decorated with elegance. 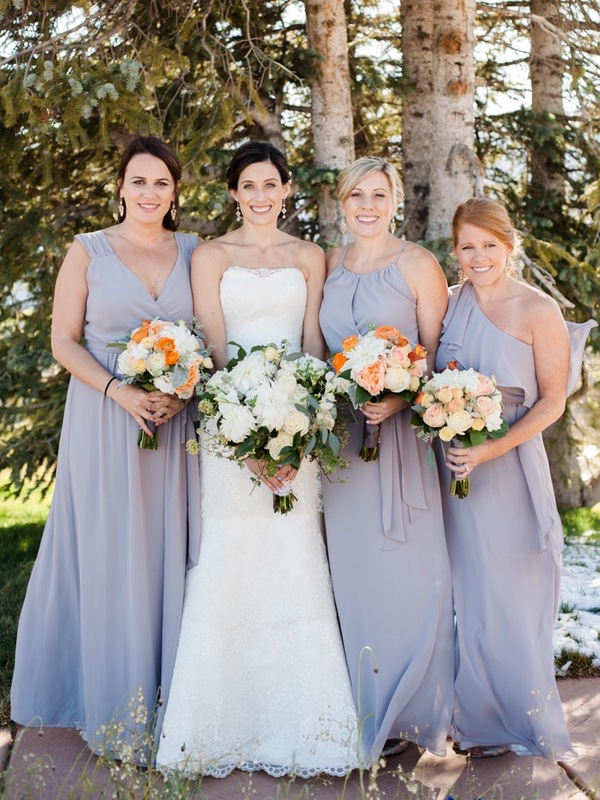 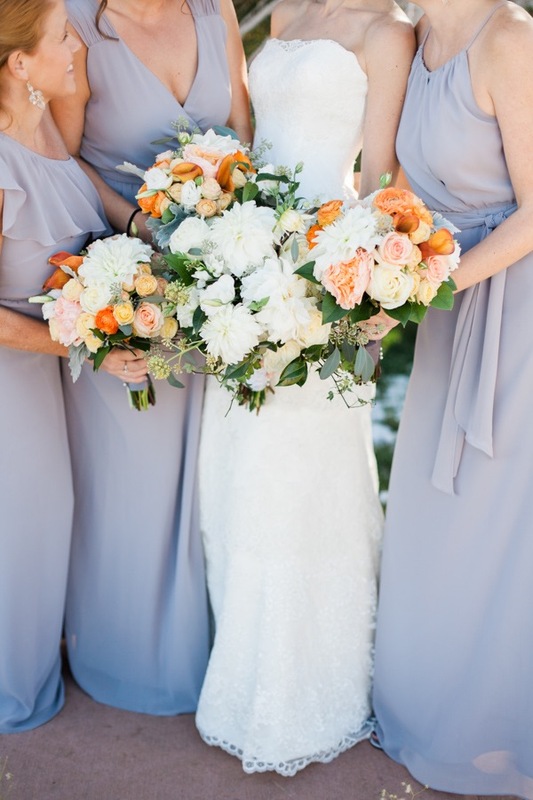 This Colorado wedding had soft pastel colors in the decor, bridal party colors and bouquets — the sweet combination of periwinkle and blush tones enhanced the chic elegance of this wedding. 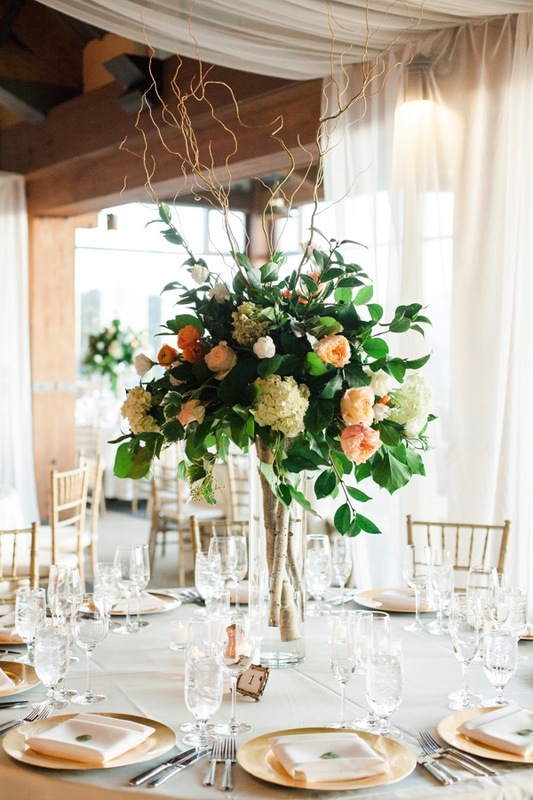 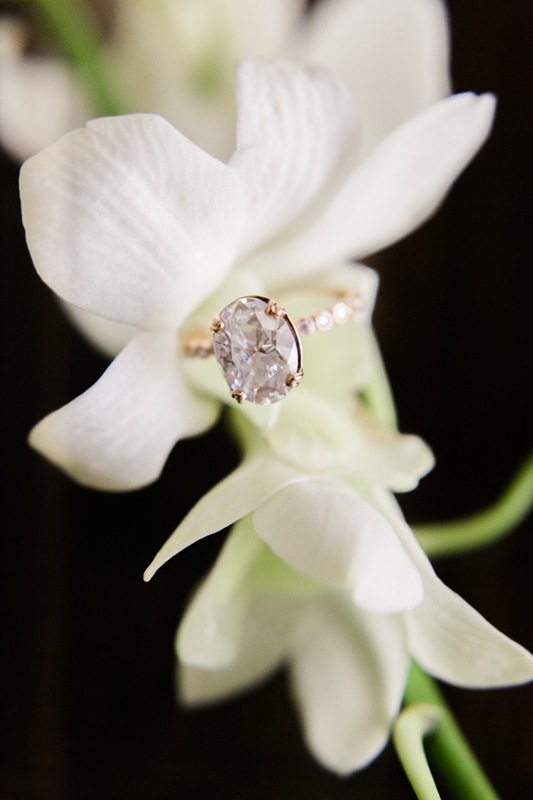 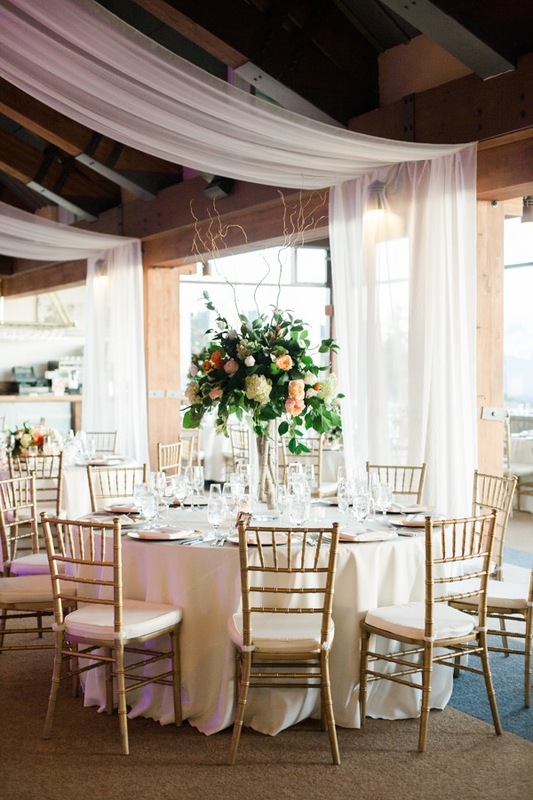 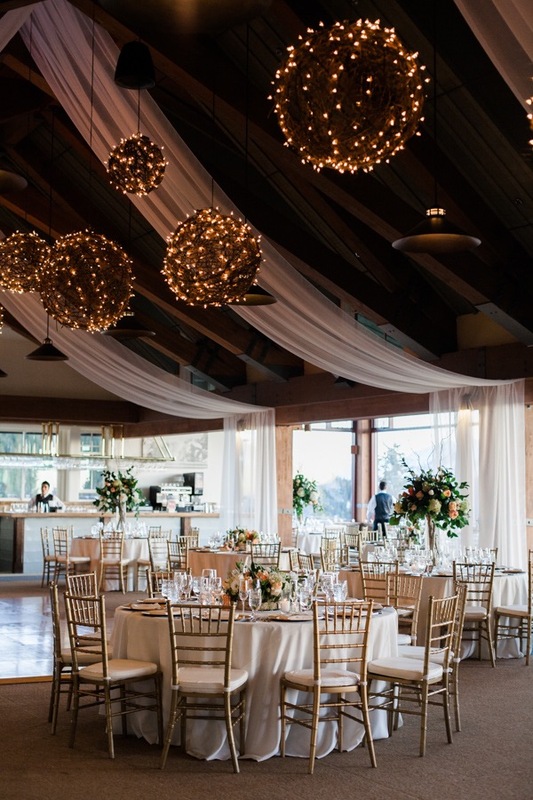 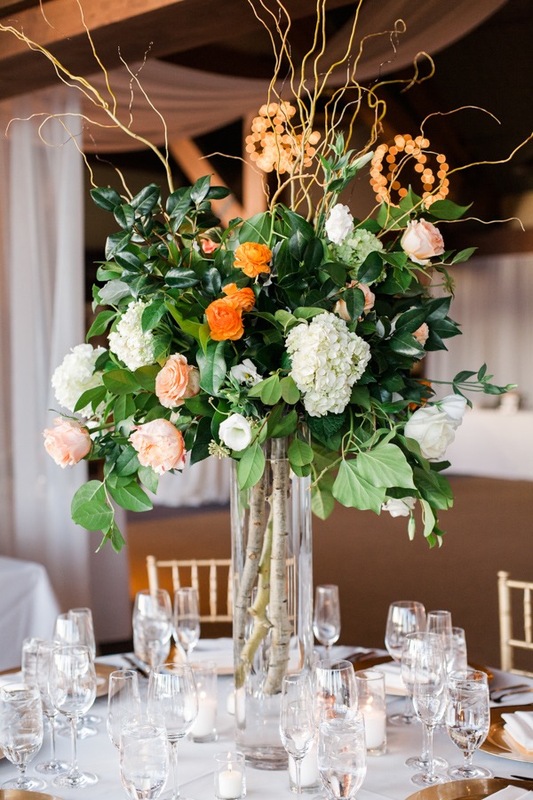 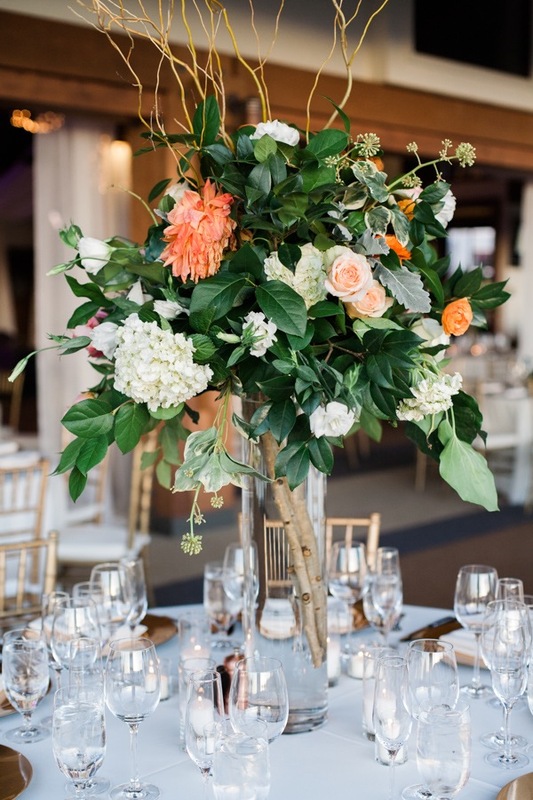 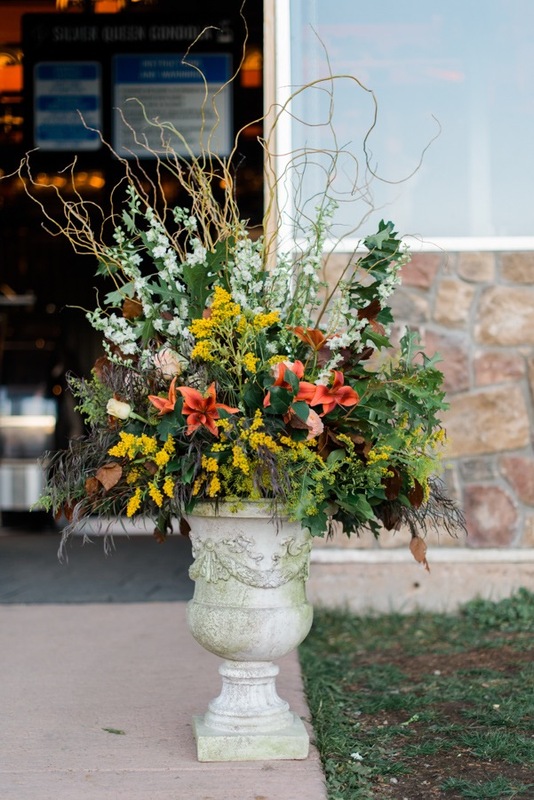 We’re loving every floral design, every gold accent and every beautiful photo of the stunning nature as captured by Rachel Havel Photography. 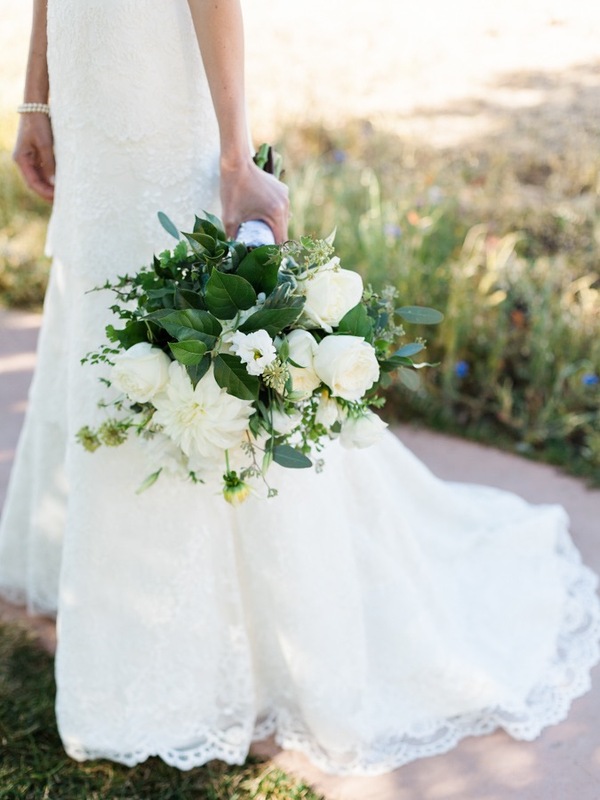 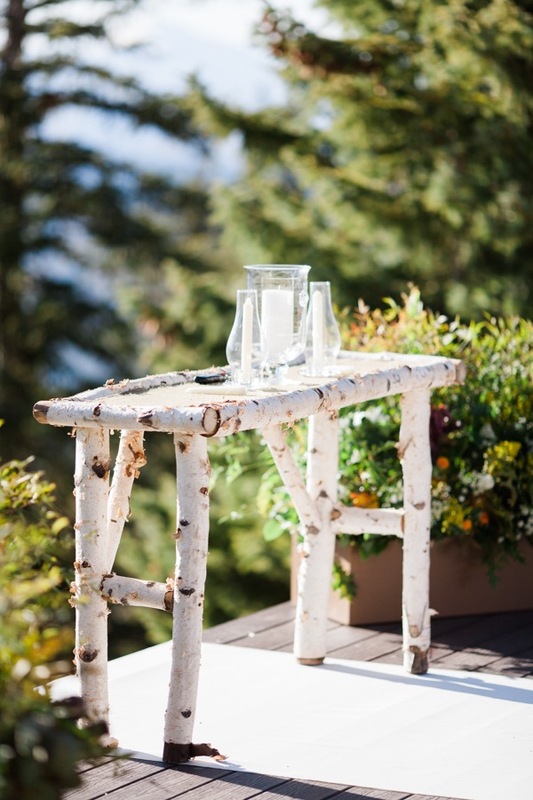 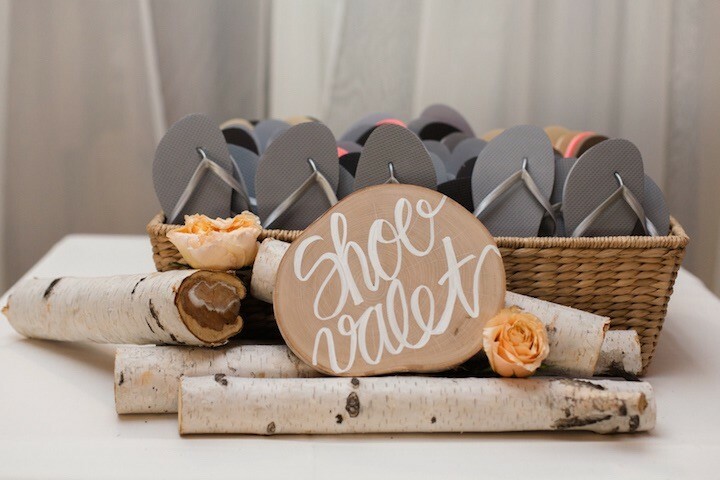 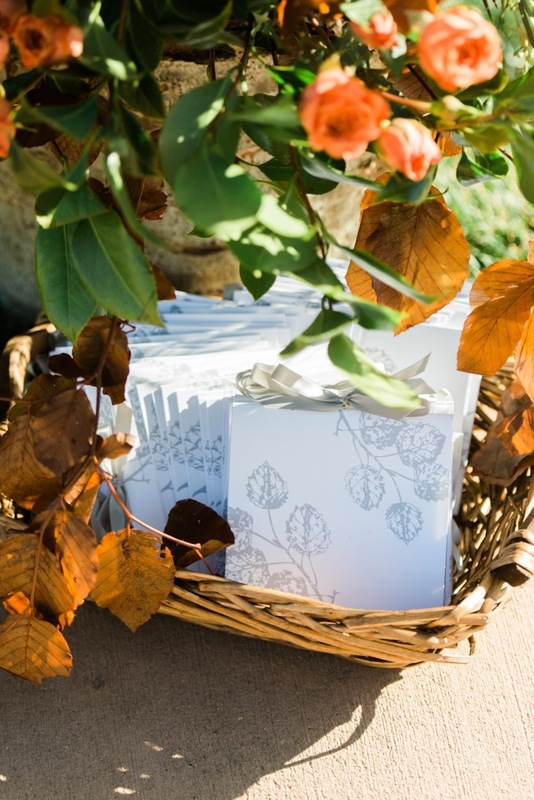 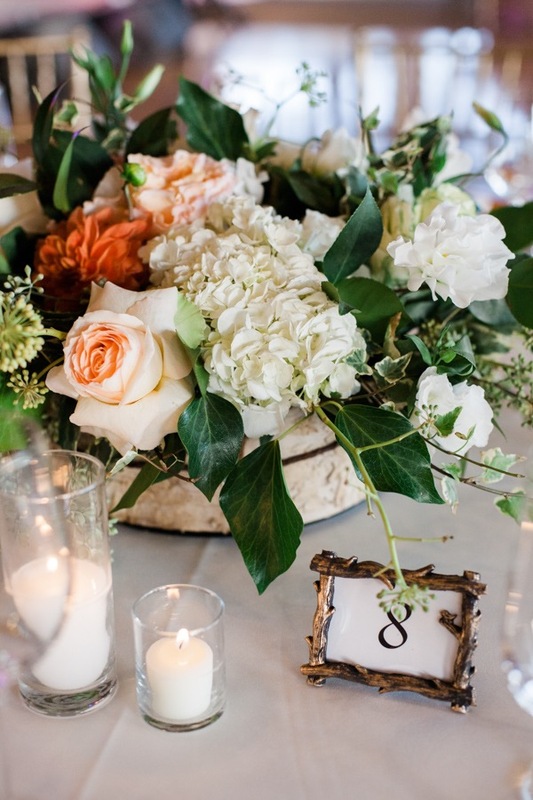 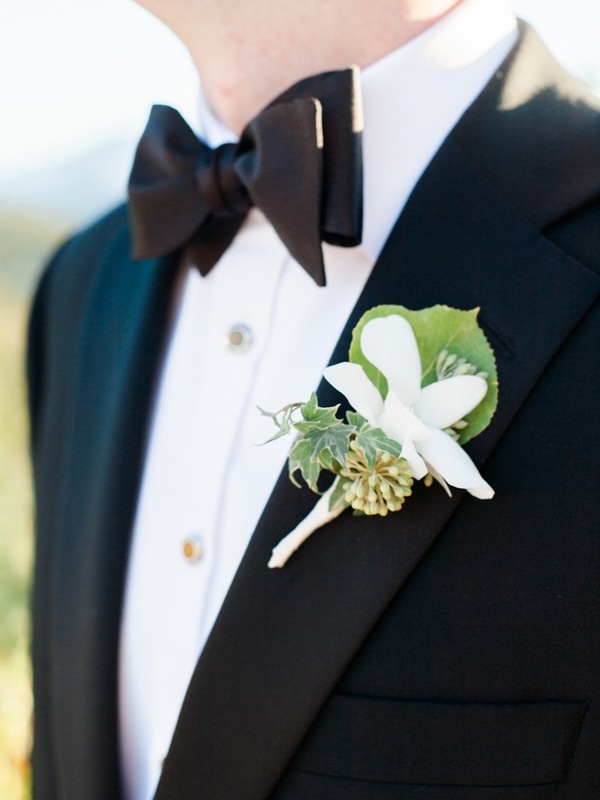 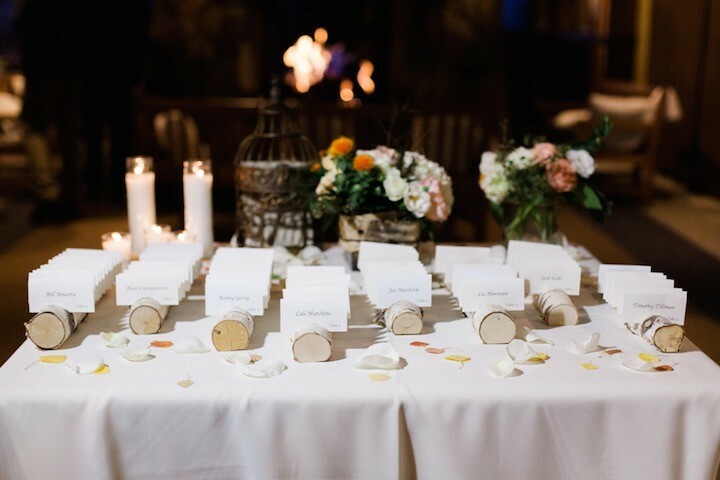 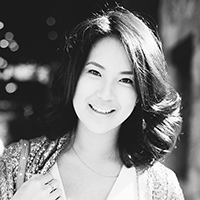 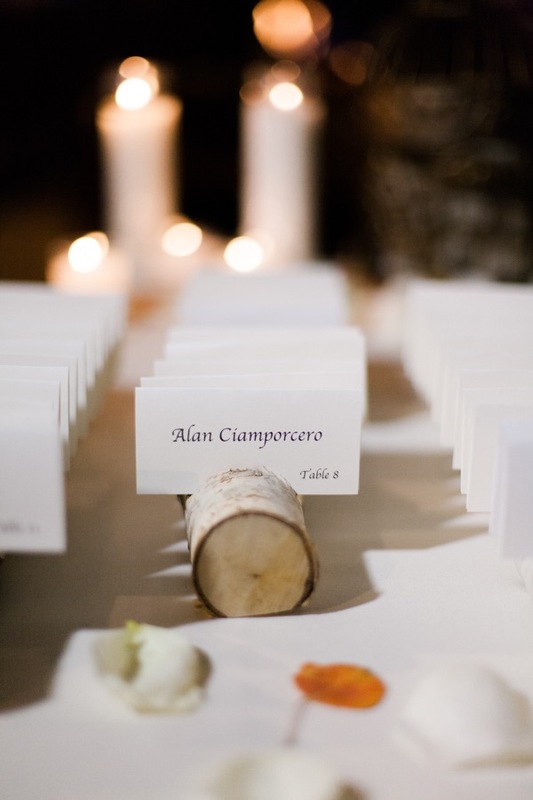 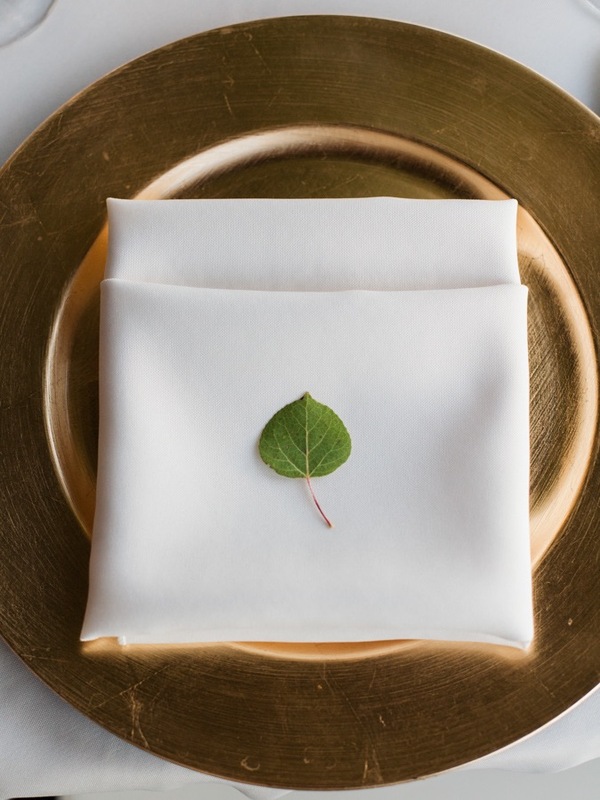 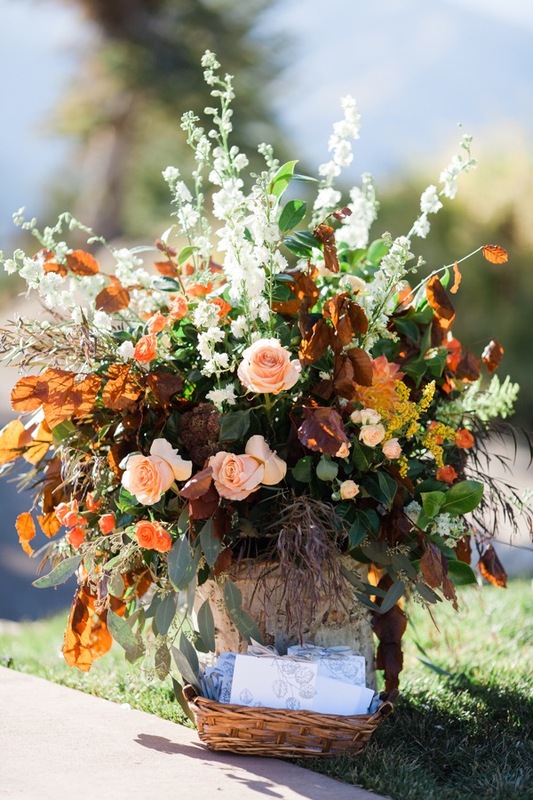 Get ready to feast your eyes on a beautiful rustically romantic Aspen wedding! 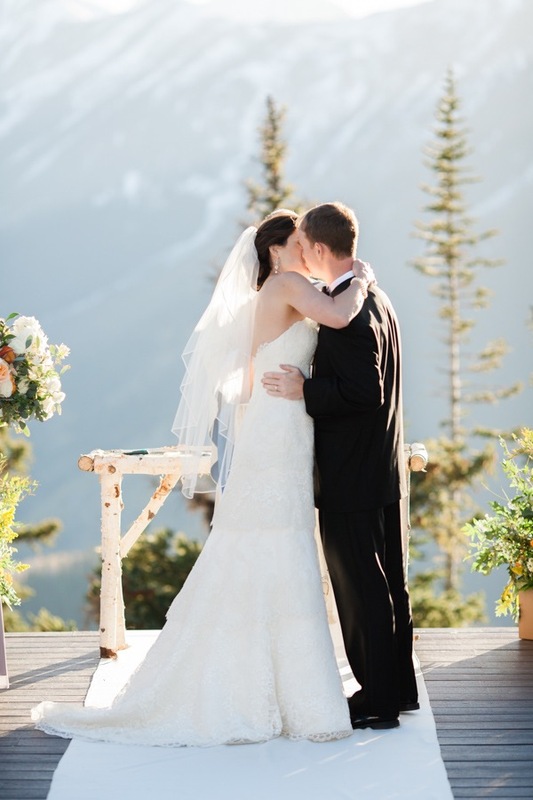 The gorgeous mountain backdrop provided a breathtaking view in Jennie and Rick’s outdoor ceremony in Aspen which was followed by a chic reception indoors decorated with elegance.